La Plata County will celebrate Independence Day with the sixth annual Independents Week. The event, July 1-7, will involve 176 local businesses. “It celebrates not only our nation’s independence but who we serve as our constituencies, which is our local and independent business community,” said Monique DiGiorgio, managing director of Local First, a non-profit alliance of La Plata County independent businesses and organizations that is putting on the event. For the first time, a passport challenge will be part of the celebration. 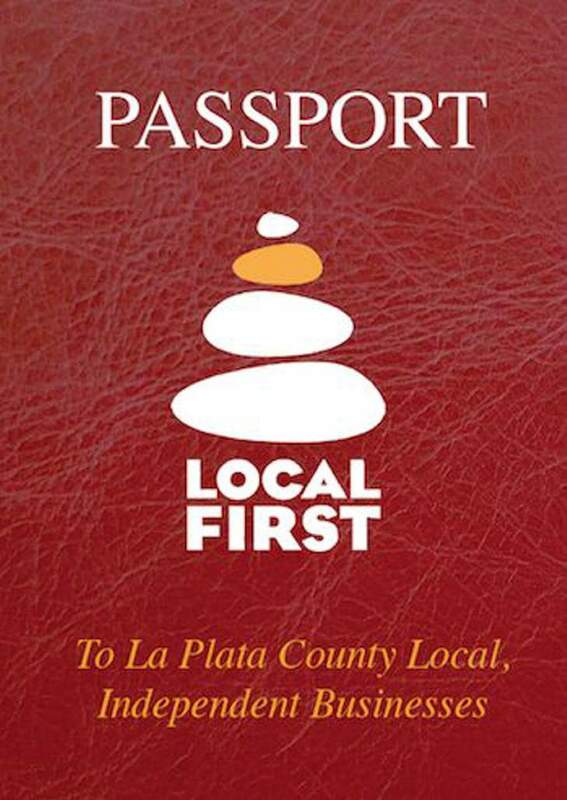 Local First developed passports that community members can use at participating local businesses. If a customer spends $5 or more, they will receive a stamp on their passport. For every five stamps a customer receives, they will be entered into a drawing to win $200. The passports will be handed out at the Durango Farmers Market on July 1, the Fourth of July street dance, and at the Local First office in the Smiley Building. “We’ll use it as a way to talk more with the community about the importance of supporting local and independent businesses, and how that helps to recirculate and keep dollars locally as opposed to having our financial sector be leaked out of the La Plata and Durango community,” DiGiorgio said. Local First worked with the city of Durango on a proclamation to declare July 1-7 Independents Week. The proclamation will be printed and distributed at the Farmers Market, as well as being printed on the passports. “We wanted to show the importance of the local independent business community, how to engage more, encourage the community to shop local, buy local, and support whatever we can as a local community here,” DiGiorgio said.